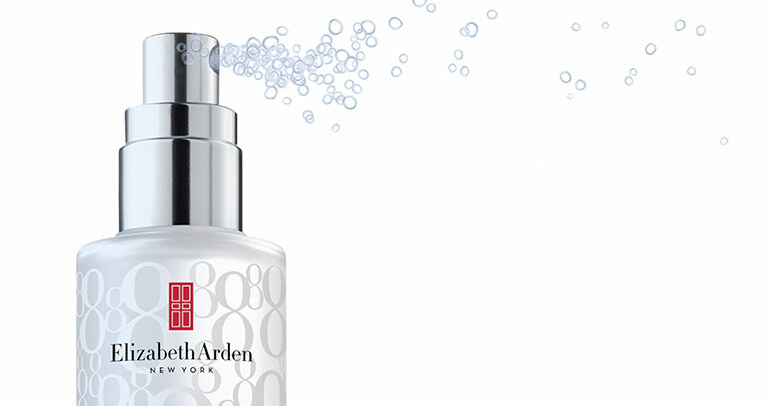 Departing now for destination: beauty! 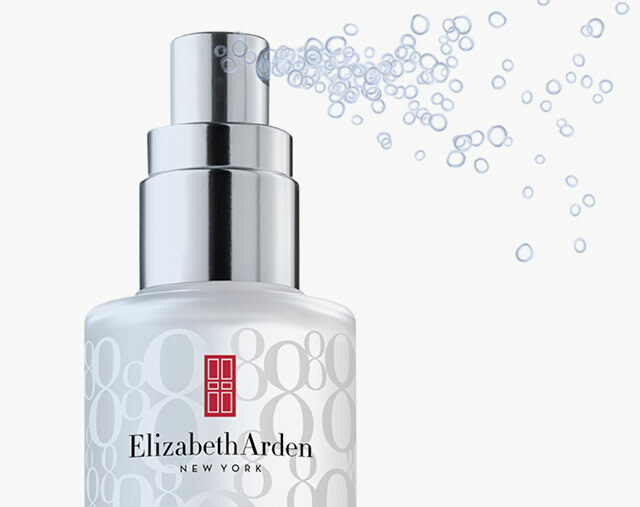 Elizabeth Arden is your ticket to world-class glamour—the journey starts now. 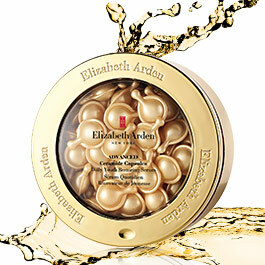 Our award-winning capsules infuse skin with Ceramides and intense hydration. 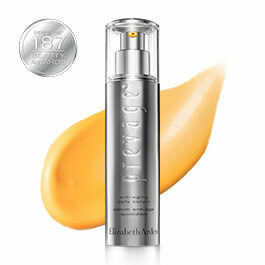 PREVAGE® visibly reduces lines while protecting against environmental aggressors. 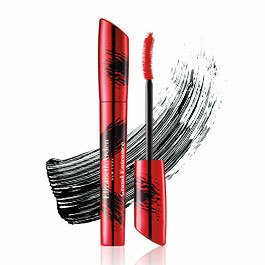 This long-wear formula coats lashes to extend and intensify–make your entrance.